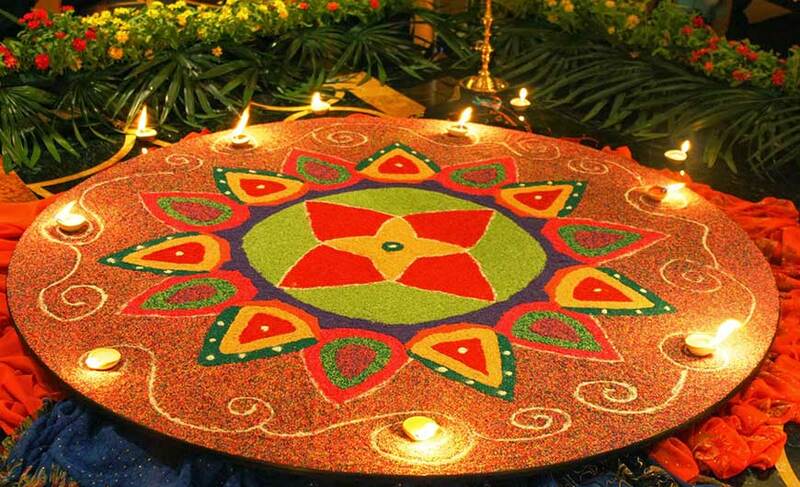 Discover the colourful potpourri of Indian culture! India is incredible in every sense of the word. Its rich cultural heritage dating back to around 4,500 years ago is famous across the world. Come to this wonderful land and experience its rich culture which beautifully reflects in its wonderful fairs and festivals, age-old traditions, bustling bazaars, wide range of culinary delights, interesting attires, mind-blowing architecture and many more things. Its cultural diversity is as unique as this land itself. The culture is an interesting blend of different styles and influences which are flawlessly visible in its royal palaces, majestic forts and historical monuments. You will enjoy visiting its historical monuments many of which have been recognized as World Heritage Sites. You will be delighted to see its arresting handicrafts which are perfect souvenirs to take back home for your family or friends. Be it vegetarian or non-vegetarian, the country offers a wide variety of delicacies. 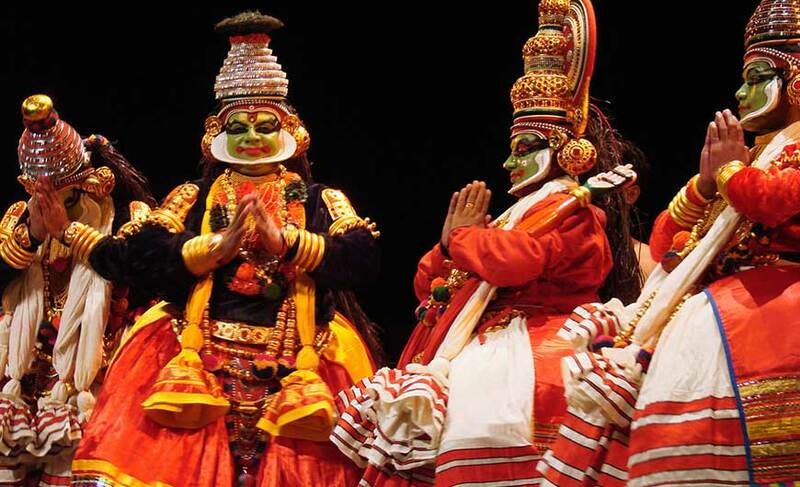 And to experience pure entertainment don’t miss the different forms of dance and music of India. And your great experiences don’t end here. You can also experience the royal lifestyle of the raja-maharajas of the bygone era or the simple life of remote villages. Each destination has something interesting to unfold before you. 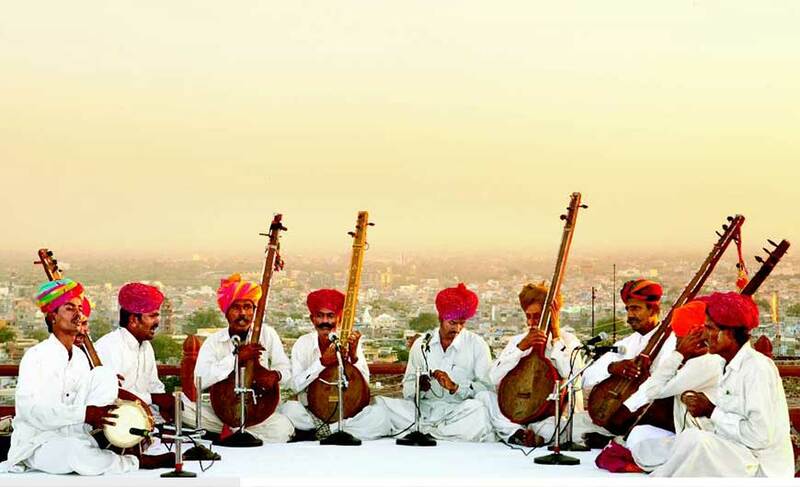 Rajasthan is one place where you can experience the richness of Indian culture to the hilt. 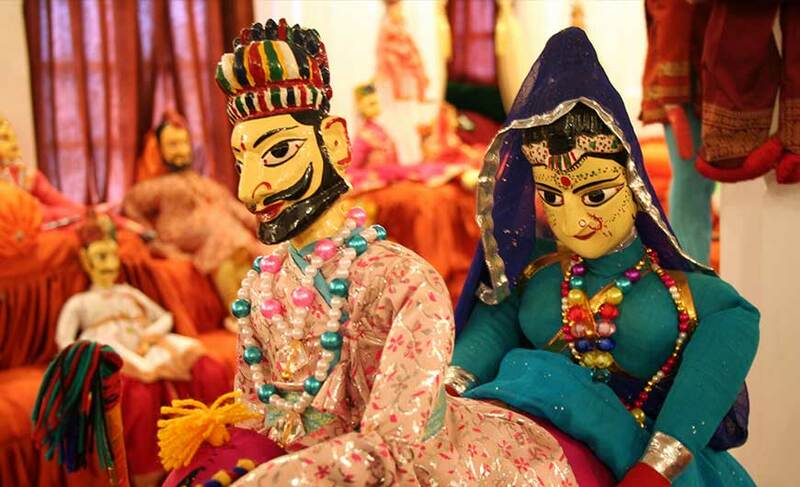 Explore its colorful fairs and festivals, delicious cuisines, majestic palaces and forts and stunning heritage hotels. Visit the historic city of Agra which is home to one of the wonders of the world, Taj Mahal. And if you wish to experience spirituality and peace and see the depth of Indian culture, visit Varanasi, one of the oldest cities in the world. 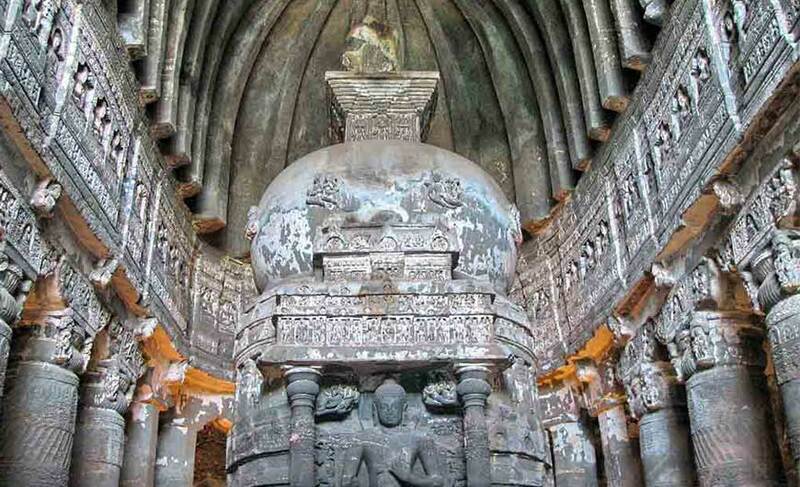 Highly revered by the Hindus, this city is believed to be founded by Lord Shiva. 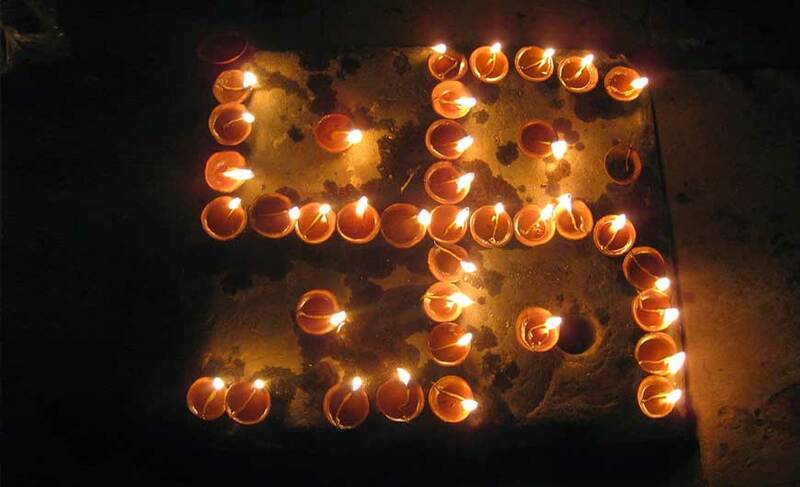 Attending the Ganga aarti in the evening here is an experience in itself. Kolkata is another must-see destination as this culturally rich city is a land of literature, poets, writers, art and craft and music. As we move down to south India, Mysore boasts of rich heritage. Its majestic palaces, arresting temples, colourful festivals, glistening silk, amazing handicrafts and aromatic sandalwood are its major attractions. Apart from exploring these destinations, you can also experience bliss and rejuvenate your body and mind with Ayurveda which is an intricate part of the Indian culture. Pamper yourself with Ayurvedic therapies and massages in Kerala, the world famous Ayurveda destination. You can even stay in wonderful ashrams to experience spirituality, learn yoga and meditation. The more you explore, the more enchanted you will be. No amount of words are enough to describe the richness and diversity of Indian culture. The one and the only way to know it is to experience it. Come to India, experience its culture and get soaked in its vibrant colours forever!